Well this is just fun. 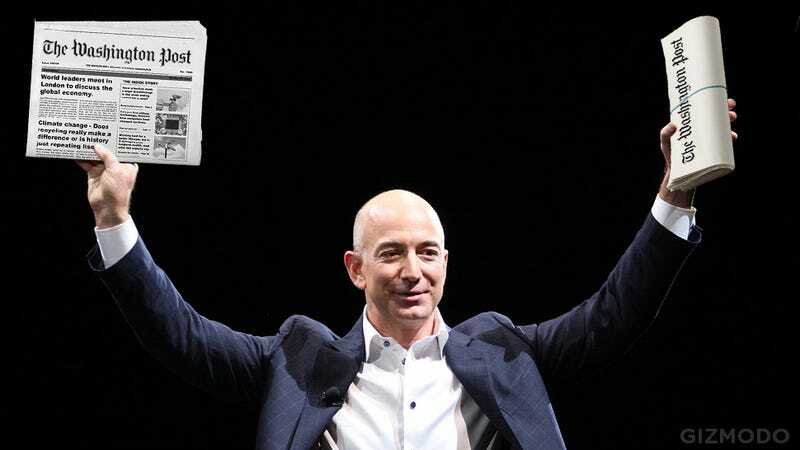 Jeff Bezos talked with German newspaper Berliner-Zeitung in 2012 about the dark future of newspapers and how they can be relevant to Amazon. And well, since Bezos is now a newspaper baron, it's probably a good idea to revisit his rather bleak thoughts on print.